They are commonly referred to as third molars and are located at the back of the mouth. Typically, the third molars are last four teeth at each corner of the jaw and in most cases, emerge last from the jaw. For most people, such teeth emerge in the late teens or early twenties but some individuals develop them in pre-teen years. Does everyone develop such teeth? Not everyone develops third molars. Also, it is important to note that a few people do develop normal third molars. Do all people need to get such teeth extracted? Not every individual needs to get their third molars removed. However, in most cases, people need to get such teeth removed. The American Association of Oral and Maxillofacial Surgeons reiterated that approximately 90% of the populace has wisdom teeth that should be extracted before they cause complications. Dentistry Roseville experts at Ace Dental offer advice on the ideal options for each patient. Why does a wisdom tooth need to be removed? In most cases, a wisdom tooth is spotted using X-rays and is usually extracted for several reasons. One of the common reasons why such teeth are extracted is because they could be impacted. Impacted teeth tend to be painful. Additionally, a wisdom tooth should be removed if there are cavities or gum disease. A wisdom tooth could also cause other complications including tenderness in the jaw, abscess due to infection, and swelling around gums. It is advisable to seek dental services Roseville immediately if one encounters such symptoms. What causes the teeth to become impacted? Since third molars appear later on in life, there is usually inadequate room in the mouth to accommodate such teeth. The crowded space in the mouth causes third molars to experience difficulties emerging from the jaw. In some instances, the wisdom tooth could emerge at an angle, fail to emerge fully, and at other times remain completely submerged. Impacted teeth have a high risk of getting infected, fracturing jaws, or damaging the adjacent teeth. What does the extraction procedure entail? The extraction procedure usually takes approximately 45 minutes. To numb the pain during the procedure, the dentist could choose to use any type of anesthesia. One type of frequently used anesthesia is local anesthesia with which the dentist injects the anesthesia in the gums. The dentist could also choose to use IV sedation through a vein the arm. Also, the dentist could choose to give general anesthesia through the nostrils using a mask. What are the consequences of not removing a wisdom tooth? 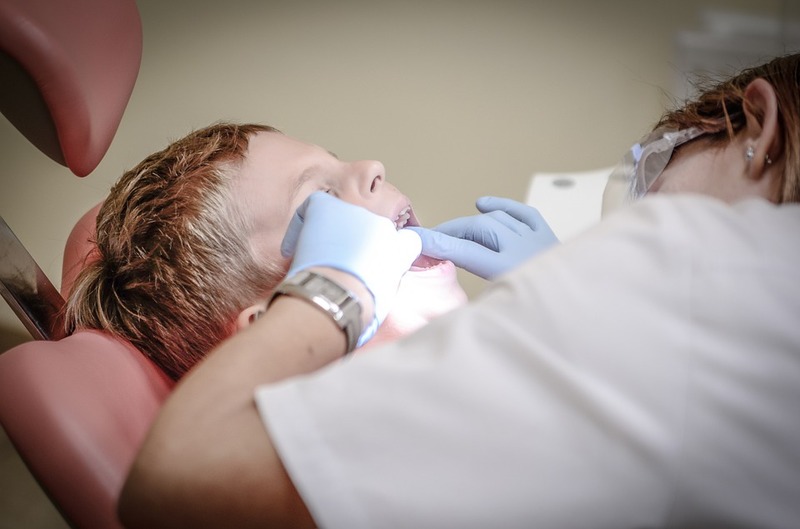 Failure to adhere to dentistry Roseville advice from the doctor can exacerbate dental problems and lead to jaw damage, sinus complications, or infected gums. How long does it take to recover after extraction? Frequently, a patient takes approximately 7 to 10 days to recover after the surgery. However, some people could take a longer or shorter duration of time to recover. During the first 24 hours after surgery, most patients are advised to rest and avoid strenuous work, gargling, or brushing. 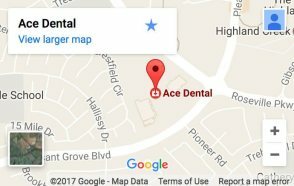 How can Ace Dental in Roseville help? Ace dental is cognizant of the importance of offering accurate advice concerning the extraction of the wisdom teeth and offer quality services that consider patient safety to be paramount. Further, our dental services Roseville cater to all types of patient needs. Because humans don’t really need wisdom teeth, the solution for a problem wisdom tooth is usually extraction. If you need your wisdom teeth removed, or if you have any questions about this procedure or any of our other dental services, give Dr. Sibia and the staff at Ace Dental a call at (916) 772-0111.